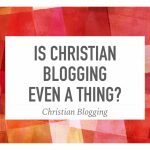 Many bloggers wish that their blog was doing much better than it is. Well, I want to tell you that having a successful blog is as easy as ABC. 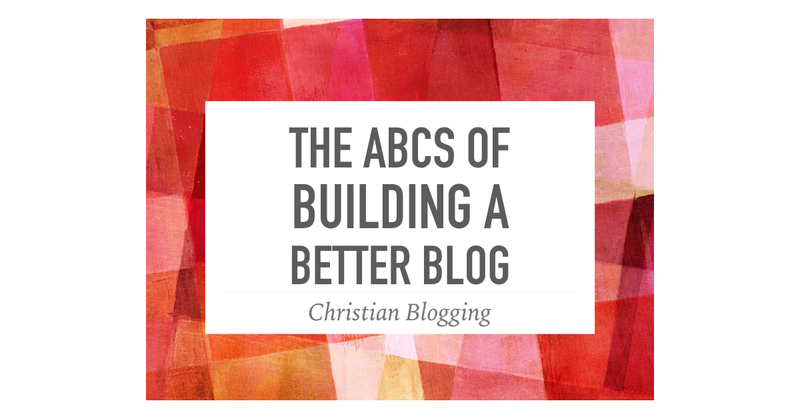 Here are the ABCs of building a better blog. You can’t have a successful blog without content. And you can’t have content unless someone writes it. And that’s where you come in. 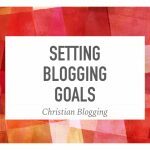 You are the author and you need to consistently write good and relevant blog posts. The worst thing you could do is to let six months go between blog posts. 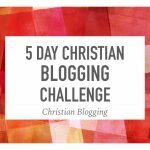 You don’t have to blog every day but you need to blog regularly. Try and write something at least once a week. You will find that the more often you write, the easier it will become. I visit a lot of blogs and I’m amazed at how ugly some blogs are. You do not have to be a professional graphic designer to have a nice looking blog. Try to avoid clutter and consider using some nice images. You may need someone from the outside to take a fresh look at your blog. Be open to making some small changes that will make your blog look good. One of the most important things and yet so often neglected is the idea of caring about what you are doing. If you don’t care about your topic, you will never have a successful blog. People will notice that you are just going through the motions and won’t come back. When you blog about your passions, it shows and your audience will catch the excitement. This might mean that you have to change your topic but better now than later.